With the price of rent on the rise in the Keys you may be wondering if buying is a better option? Rent prices in Key West start at around $2500 or more, if you are lucky you can find a studio apartment for under $1500. Another issue besides inflated rent prices is the availability of rentals. Trying to find an affordable rental in the lower keys is nearly impossible. South Florida consumers who buy homes will have less expensive monthly payments than those who rent in most cases. The arguments in favor of ownership are persuasive, particularly for people who expect to stay in place for at least five to seven years. A mortgage acts like a forced savings plan, even if you’re paying the bank hundreds of thousands of dollars in interest you are building equity. 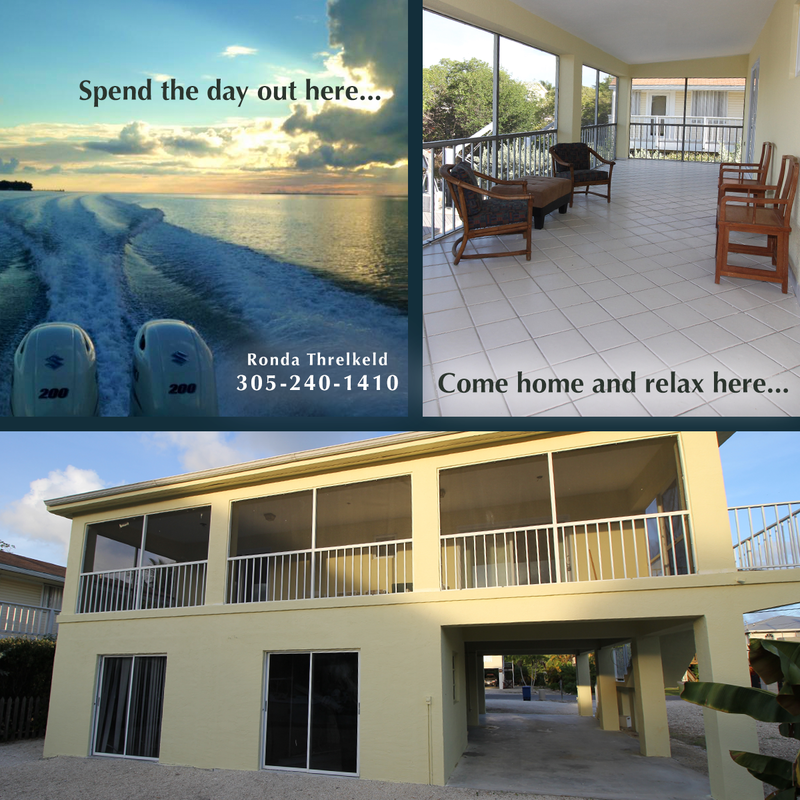 Prev: Make money off your Florida Keys vacation home!